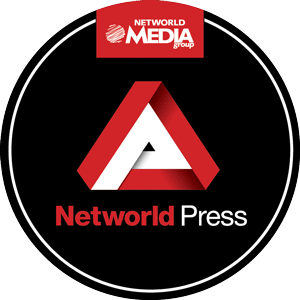 If your event is ready for a professional, engaging website to attract attendees and sponsors, then Networld Press is for you. For years, we’ve hosted and published websites for our own executive summits and events. Now, we’ve combined our experience and expertise into an all-in-one solution with a customizable template for third-party event websites. Discover the features and benefits of using Networld Press for your event. Learn more about Networld Press plans and pricing for events. Download the Networld Press media kit and request more information. Let us create a cutting edge event website to market your industry event. Save significant staff costs by letting us keep content fresh and updated on your website. Monetize your website with eCommerce offerings and more. To see more detailed pricing and information, download the media kit by filling out the form below. To request information about Networld Press and download a media kit, please complete this form.